Few of us can forget the magical moment when Charlotte Dujardin and her horse Valegro rode to victory in the 2012 Olympic Games: the beginning of a meteoric rise which transported the sport of dressage into the wider public spotlight. The fairy tale partnership, with Charlotte becoming known as ‘The Girl with the Dancing Horse’, has resulted in not only an increase in membership of affiliated bodies but also a surge in entries to non-affiliated competitions, allowing dressage to cast off its elitist image. Claire Shand, of the British Equestrian Federation, expertly explains the appeal: "Dressage is accessible. You don't have to throw yourself over massive fences, and you don't need a big, expensive horse to do it. Suddenly there are role models for people to look up to." In Northern Ireland, there now exists a wealth of options to choose from, from unaffiliated competitions and leagues to Dressage to Music to becoming a member of the governing body, Dressage Ireland. In this blog, I’ll take you on a whistle-stop tour at what’s on offer around the region and in my later interview I’ll explain my background on why I became a converted dressage fanatic! 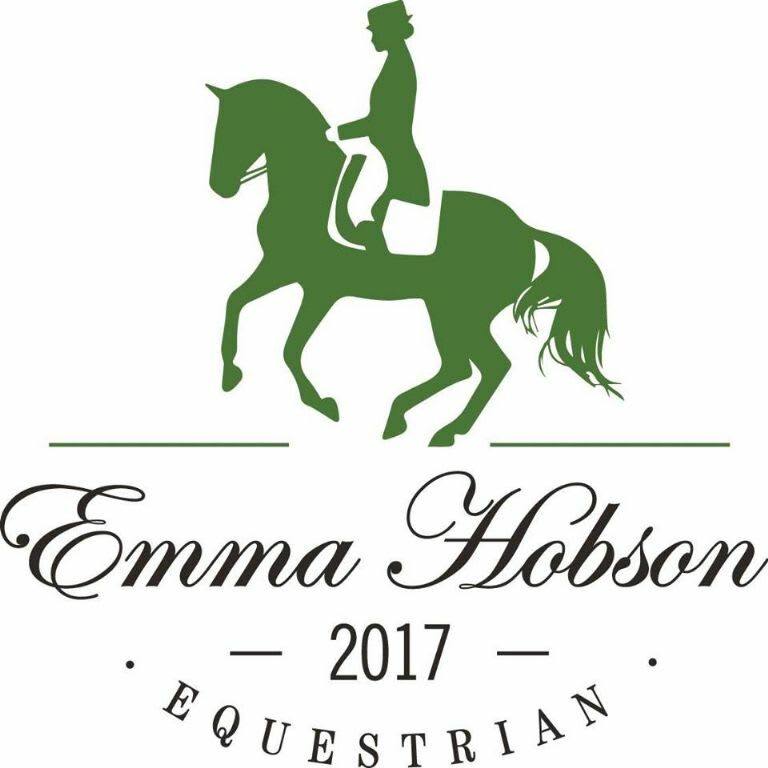 It is no shock when I say that there are a growing number of venues in the region which cater specifically for the rider new to the sport of Dressage. Unaffiliated classes are tailored for the lower levels, with Intro classes on offer, which include movements in walk and trot only, perfect for the novice rider or young horse. A lot of venues also offer the increasingly popular Newcomers class. This class is great as competitors don’t feel intimidated; they know they are competing against people at the same level and that if they make a mistake, judges are sympathetic. It’s all about getting out there and giving it a go! Another new idea is the ‘Naked’ Dressage competitions which have proved immensely popular. ‘Naked’ dressage means no plaiting or dressing up in the fancy show gear. The idea is to encourage people to come along and take some of the pressure off. In Naked Dressage, you’ll save a fortune in Show-Sheen and plaiting bands and not have sleepless nights fretting about those dreaded stable stains on your usually spotless grey pony! Not to harp on about Charlotte but those Big Ben chimes in the London Olympics were a great match for the beat of Valegro’s hooves! Dressage to Music is a fun way to spice up your dressage: setting a choreographed piece to music. The only stipulation is that there are required movements to include in each level although, there is also some freedom on how to link those movements together and, of course, on the choice of music. It’s a way of making dressage more theatrical; people get creative. For example, I’ve had the pleasure of judging riders doing dressage to what can only be described as ‘Trance’ and others choosing the more relaxing notes of Mozart and Bach. The music possibilities are endless! I think people are still a little intimidated by the idea of music in their riding though so it is in my future plan to run an informal training clinic on the Dressage to Music class as many riders have never done it before. I plan to discuss what type of music is suitable for certain gaits and explain how to put together a test which incorporates the required movements. It’s all about enjoying it and I can guarantee that your furry friend will love putting their dancing shoes on and show off to the judges at C.
If you’ve been bitten by the dressage bug and want to affiliate, there’s a wealth of great opportunities out there if you become a member of Dressage Ireland. As a DI member, you can take advantage of regional training, gain some points for you and your horse and aim to qualify for some of the bigger shows, such as the Regional Festival and National Championships. Membership of DI has increased massively over the years and the choice of affiliated venues has consequently grown, meaning competitors do not need to look far to find a suitable show. You can travel South, have a mini break and enjoy competing in any region’s competitions. It is clear that Dressage is growing in popularity but from an Instructor point of view, I think this is because riders are realising the importance of flat work, regardless of their specialist discipline. I teach not only dressage riders, but show jumpers, eventers, happy hackers, all who want to improve their horse’s way of going. For me, it’s about enjoyment and working on that relationship and bond between the rider and their horse.